Softlayer Technologies Inc (Texas, Dallas) is the location of the Apache server. 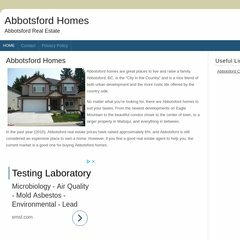 Abbotsfordhomes.net's server IP number is 173.192.120.220. It has 2 DNS records, ns1294.websitewelcome.com, and ns1293.websitewelcome.com. PING (173.192.120.220) 56(84) bytes of data.